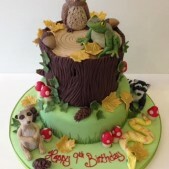 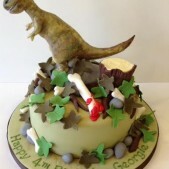 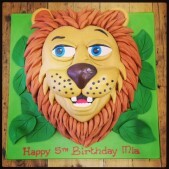 View a selection of all our favourite cake creations here. 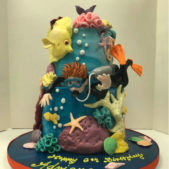 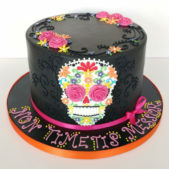 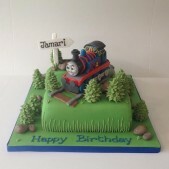 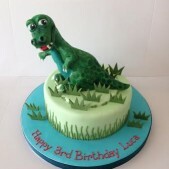 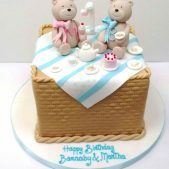 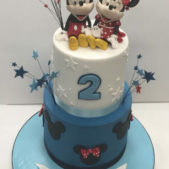 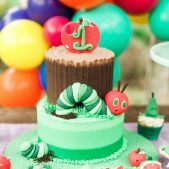 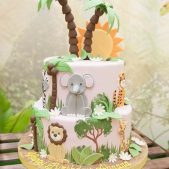 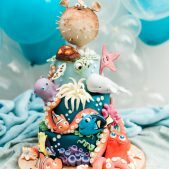 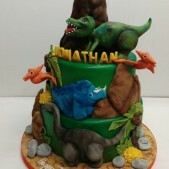 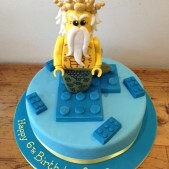 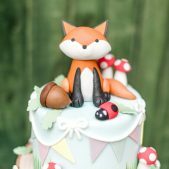 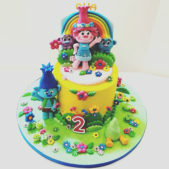 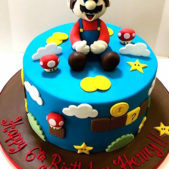 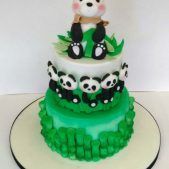 You can also see more of a certain cake under the relevant cake sub-category or just take a look at the gallery here for inspiration. 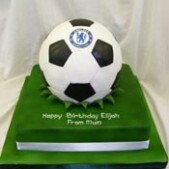 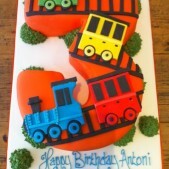 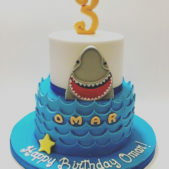 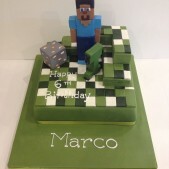 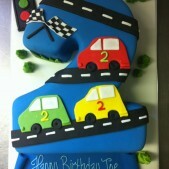 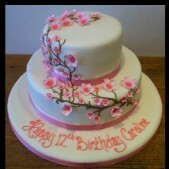 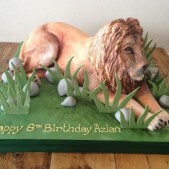 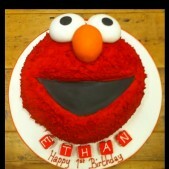 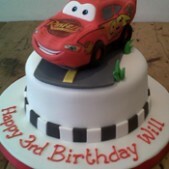 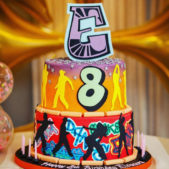 The price of our cakes depends on the design you chose. 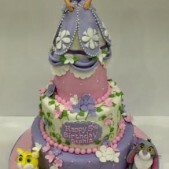 All elements are made by hand and priced according to complexity. 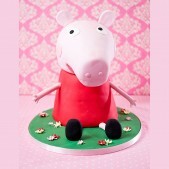 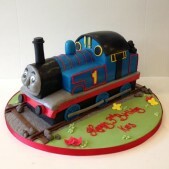 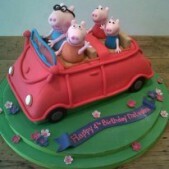 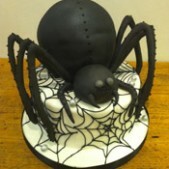 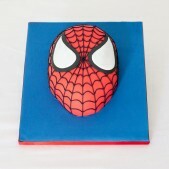 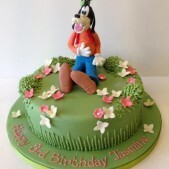 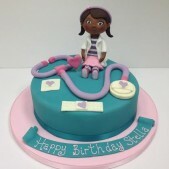 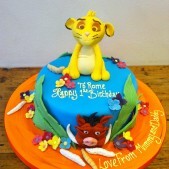 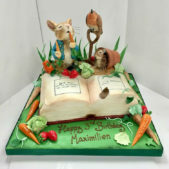 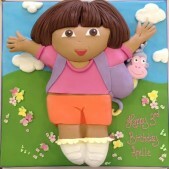 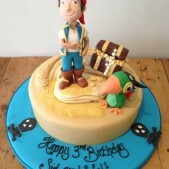 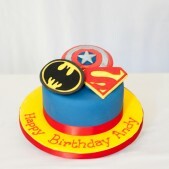 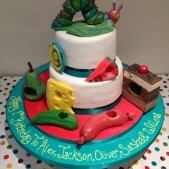 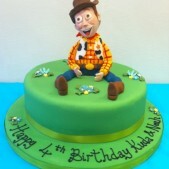 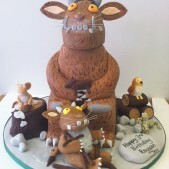 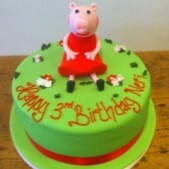 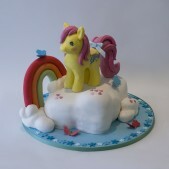 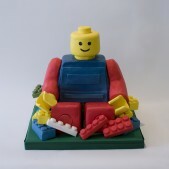 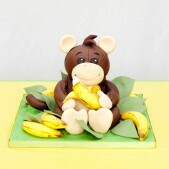 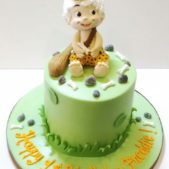 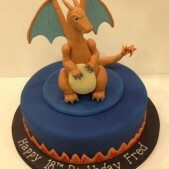 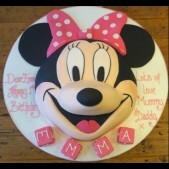 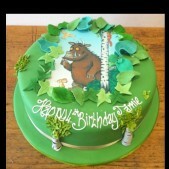 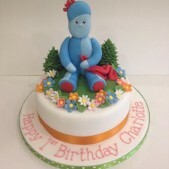 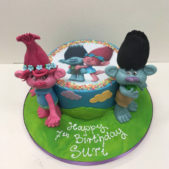 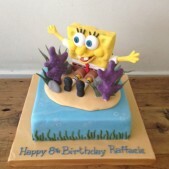 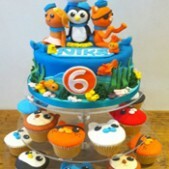 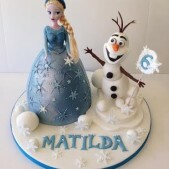 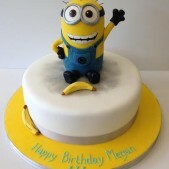 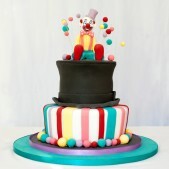 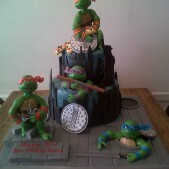 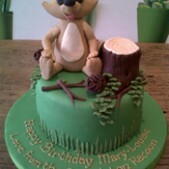 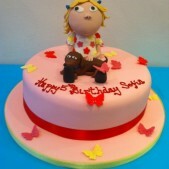 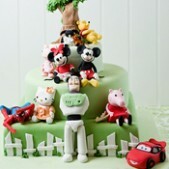 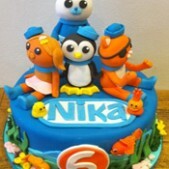 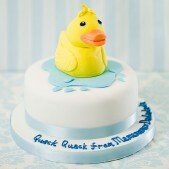 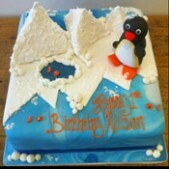 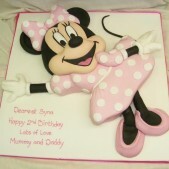 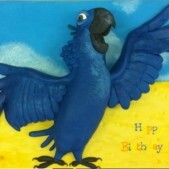 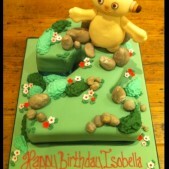 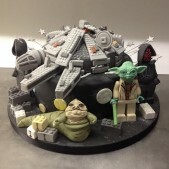 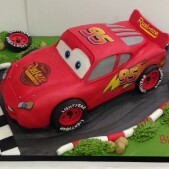 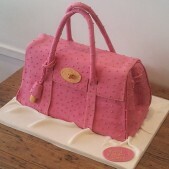 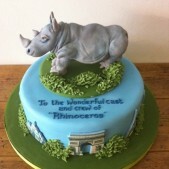 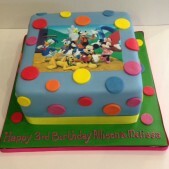 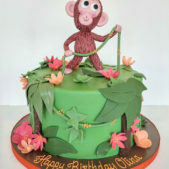 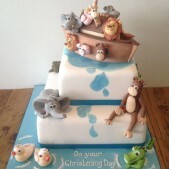 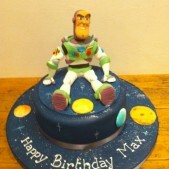 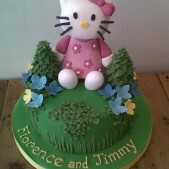 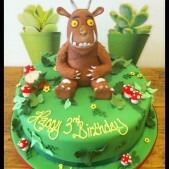 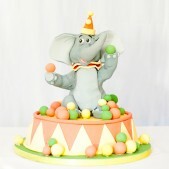 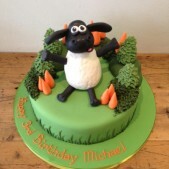 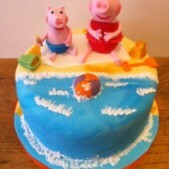 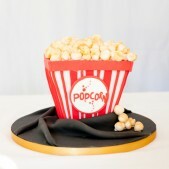 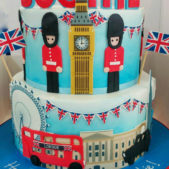 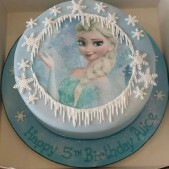 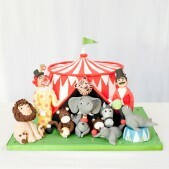 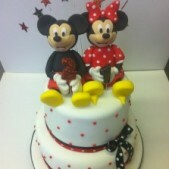 A cake to feed 15-20 portions with a sugar model of a character on top will be in the region of £145. 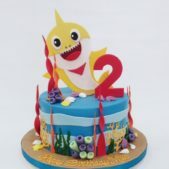 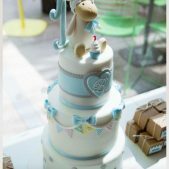 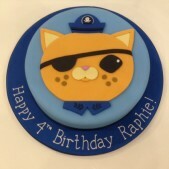 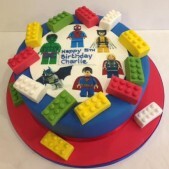 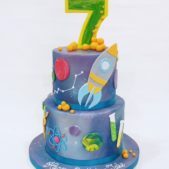 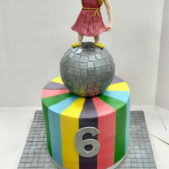 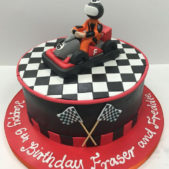 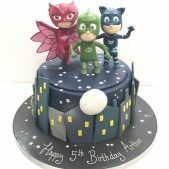 If you’re looking for general idea or if you’ve seen a cake we’ve done before and want to know if we can customise it to your own colour scheme or size, let us know. 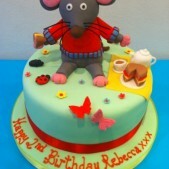 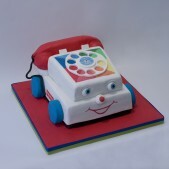 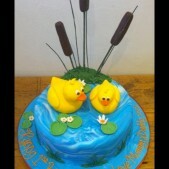 The Cakes by Robin team are more than happy to speak to anyone about cakes!